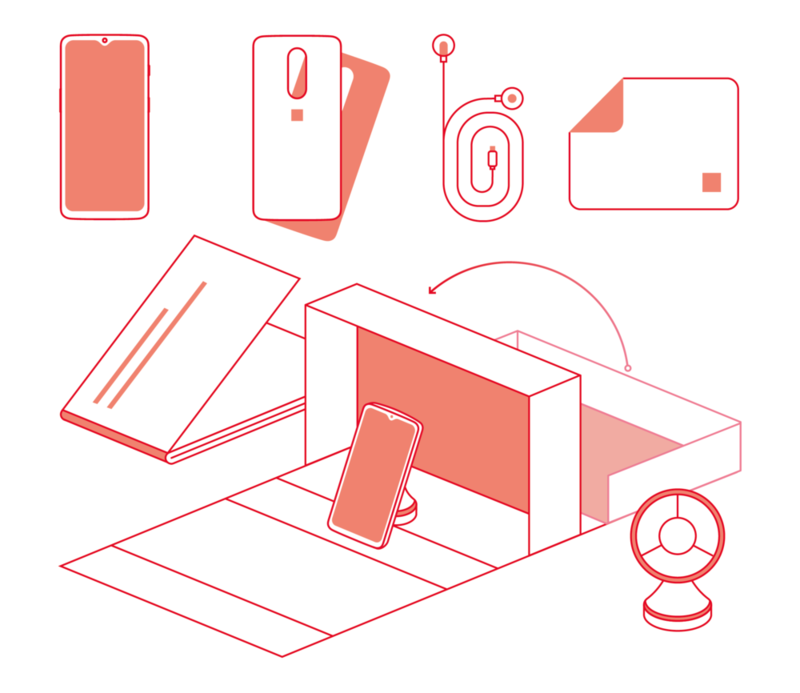 At OnePlus, we frequently highlight not only our hardware products but also our operating system, OxygenOS. Coordinating marketing efforts with the constant release schedule of a software team can be a challenging issue. With my prior experience in product design, I work to eliminate some of that friction by acting as a bridge between both teams. In preparation for our launch with T-Mobile in 2018, I localized the entire OxygenOS UI library for use in marketing materials across North America. 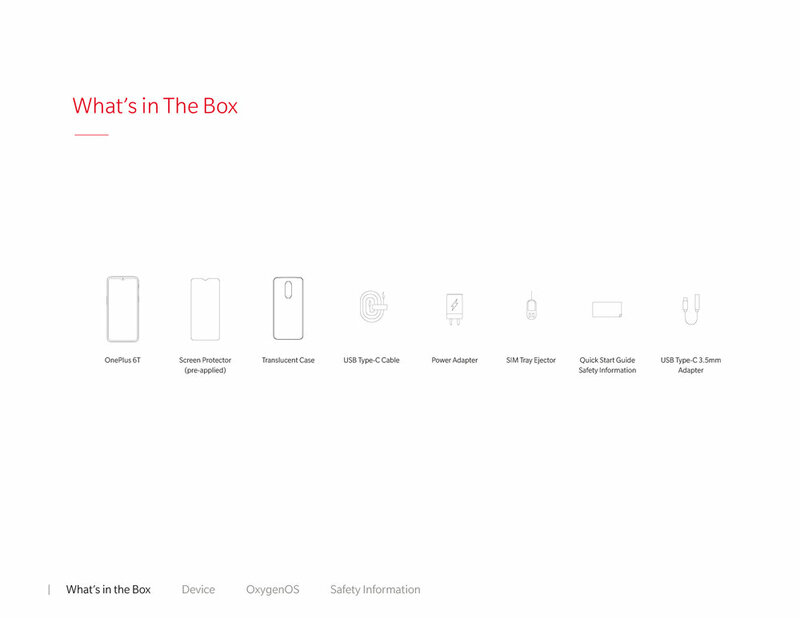 OxygenOS design team, Leveler (Photography), Rob Marshbank Jr.
For the initial release of both the OnePlus 6, 6T, and 6T McLaren Edition, I created the user manuals that can be found within oneplus.com’s support resources. 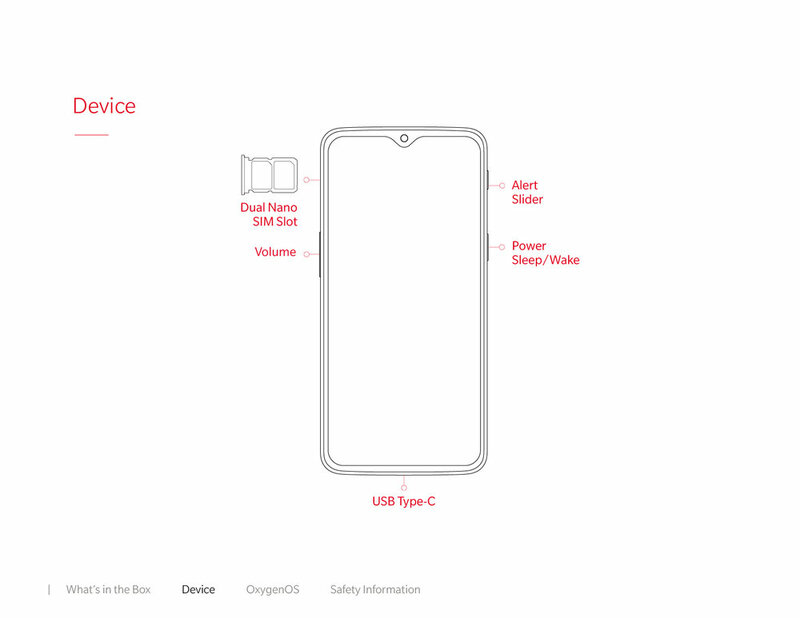 This included OxygenOS interface assets, technical illustrations of the devices, and overall layout. These user manuals have been translated into eleven languages, and serve as an essential resource for both our customers and support team.